Singapore and Hong Kong have become the up-and-coming destination for companies that want to raise funds using blockchain technology, as Beijing’s recent crackdown on digital currencies and last year's announcements from South Korea to ban ICOs in the future require companies to look elsewhere. The number of companies launching initial coin offerings (ICO) in Singapore and Hong Kong has rocketed in recent months, according to Fintech businesses, lawyers and industry groups. Last year, Singapore became the world’s third-largest ICO launch pad in terms of money raised, after the United States and Switzerland, according to a report from information portal Funderbeam. At the same time, in an interview with This Week in Asia, the Monetary Authority of Singapore said it recognised there were “significant risks in the use of cryptocurrencies”. ICO issuers who structure their digital tokens as a security are required to gain a licence and more regulatory work is underway, the agency said. Earlier this year, Hong Kong’s Securities and Future Commission reported “several complaints against ICO issuers’ alleged unlicensed or fraudulent activities”. It also clarified in a SFC statement in September last year: "Where the digital tokens involved in an ICO fall under the definition of “securities”, dealing in or advising on the digital tokens, or managing or marketing a fund investing in such digital tokens, may constitute a “regulated activity”. Parties engaging in a “regulated activity” are required to be licensed by or registered with the SFC irrespective of whether the parties involved are located in Hong Kong, so long as such business activities target the Hong Kong public." As part of a new collaboration between development giant Wheelock Properties and Hong Kong Science and Technology Parks Corporation (HKSTP), registered firms will have access to five conference rooms and a product exhibition area, within the newly opened, 6,000 square foot “HKSTP @Wheelock Gallery” in Queensway Plaza in Admiralty, without charge. Hong Kong legislator, Jeffery Lam, said in terms of GDP, the Greater Bay Area is ranked 2nd, just behind Tokyo, globally. With that size and pace of development, the region offers “tremendous opportunities”. The Greater Bay Area Initiative is a plan to create a "world-class city cluster across the Guangdong-Hong Kong-Macau region," according to KPMG, which said the proposed combination of 11 cities could represent about 12 percent of China's economy. 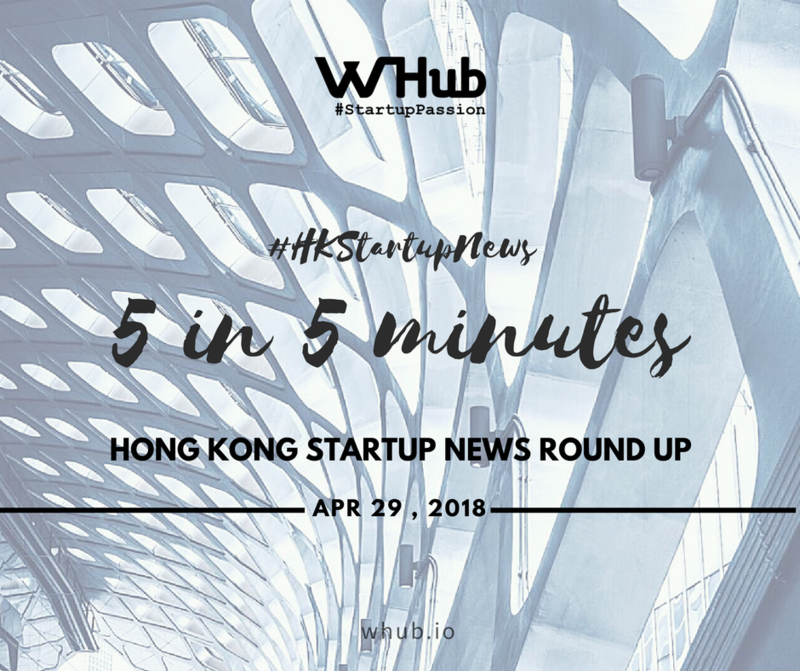 Asked if Hong Kong could struggle to attract interest against the likes of established start-up ecosystems such as Shenzhen, Lam said Hong Kong can "make good" of what the city already boasts such as the protection of intellectual property rights or lower taxes for working professionals. Low-cost long-haul carrier, Air Belgium, was originally set to fly to Hong Kong on April 30, however, unable to secure permission to fly over Russia, it has cancelled flights until June 3. The company had started selling tickets in April despite not having secured all relevant permits. In response to inquiries from the Post, however, Air Belgium dismissed the notion this was an “oversight”. Hong Kong investor Peter Yip is part of a group of individuals who own a 49 per cent stake in the fledgling carrier. According to Niky Terzakis, CEO of Air Belgium, passengers who had booked Air Belgium tickets could still fly to Hong Kong on different airlines, receive a full refund or defer travel with “financial compensation”. Manufactured and cooked in an eco-friendly and sustainable way, the plant-based burgers are developed by Impossible Foods, a California startup, that has raised US$214 million (HK$1.67 billion) in the past 18 months. Solina Chau, long term companion of Li Ka-shing “Superman”, spoke at the launch, saying that vegan meat is cholesterol-free and contains more protein than its animal equivalent, and that Li is a fan of plant-based meat. The beef contains a special ingredient - heme - which contributes to the characteristic taste of meat and is the essential catalyst for all the other flavors when meat is cooked. Other ingredients are water, wheat protein, potato protein and coconut oil.